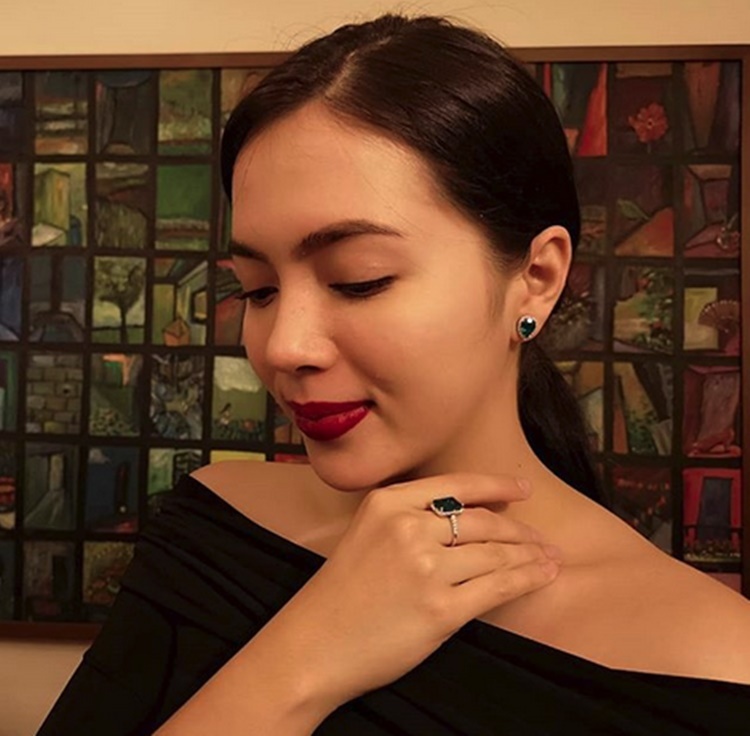 ANG PROBINSYANO – Young Kapamilya actress Julia Montes took to the social media a birthday greeting for FPJ’s Ang Probinsyano star Coco Martin. Coco Martin is undeniably one of the most in-demand actors in the Philippine entertainment industry now. He is the star of the hit ABS-CBN primetime action-drama television series FPJ’s Ang Probinsyano which is in its third year of airing now. Aside from the huge success of FPJAP, Coco also does movies and lots of commercials. He is currently working on the upcoming Metro Manila Film Festival 2018 movie entry Jack Em Popoy: The Puliscredibles. Recently, Coco Martin turned a year older and one of those who posted a birthday greeting for the Ang Probinsyano star is his rumored girlfriend, actress Julia Montes. Julia Montes took to her Instagram account a photo of Coco Martin. Along with it is a short birthday greeting for him. Seemingly, Julia Montes has turned off the comment section of her post containing her birthday greeting for Coco Martin. Meanwhile, surely the fans and supporters of the Ang Probinsyano star and the actress are brought “kilig” by the post. Coco Martin and Julia Montes are collectively called by their fans and supporters “CocoJul”. They are visibly close to each other on and off the screen. The actress and the Ang Probinsyano star have worked together in ‘Walang Hanggan’. Undeniably, many are looking forward to seeing their reunion in another project. Amid the rumors, Julia Montes previously stressed that she and Coco Martin are just close to each other. According to her, she seeks for his advice most especially when it comes to acting. Julia recently did Asintado which has a sort of action. It is no secret to the public that Coco is great at doing action projects.